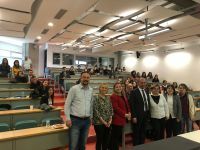 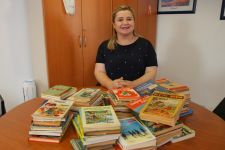 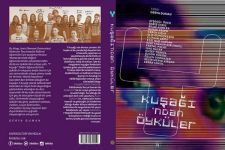 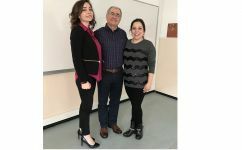 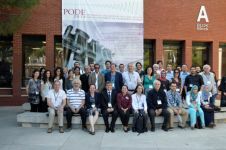 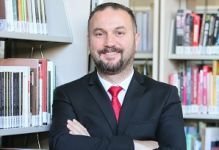 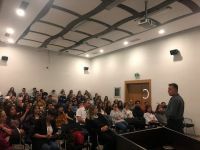 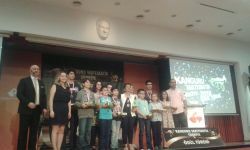 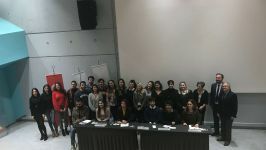 Izmir University of Economics- Faculty of Arts and Science, Department of English Translation and Interpretation continues to bring high school students together at translation workshops, as part of the activities they organize each year. 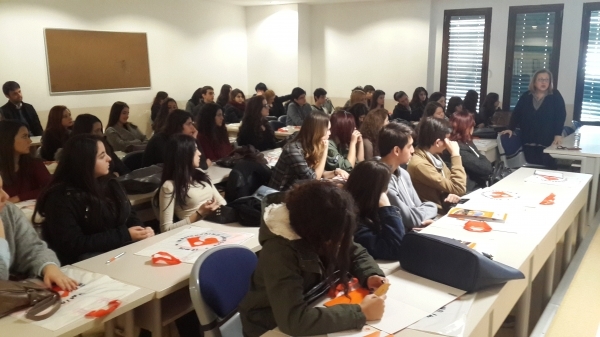 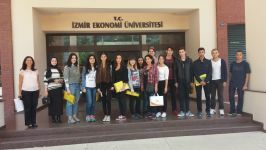 Nearly 40 students from 2 different high schools; İzmir Türk Koleji, and Bornova Çimentaş Anadolu Lisesi, attended the “Translation Workshop” organized by IUE Department of English Translation and Interpretation, one of the most preferred departments by the top ranking students each year. 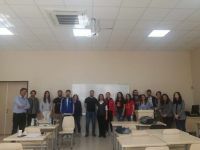 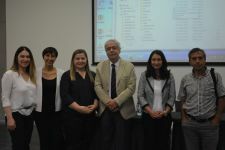 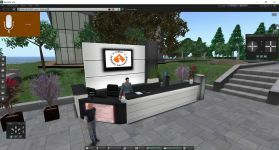 The students received detailed information on the profession and later, attended the written and oral translation courses prepared by the faculty members. 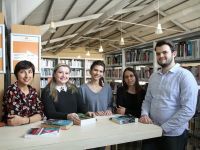 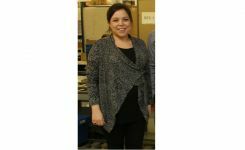 Students had an in-depth understanding of the science of translation, and worked on the translation projects prepared for them, at the Translation Lab. 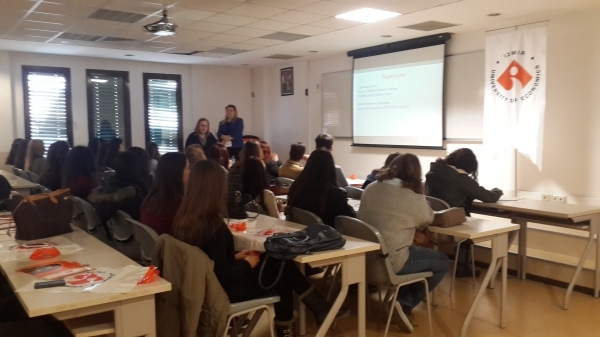 High schools students interested in Department of Translation and Interpretation, received detailed first-hand information about the profession from the faculty members all throughout the day.